T.J. Jackson just wants to be a normal high school kid. Unfortunately, his paranormal ability — and the responsibility that goes with it — won’t let him. He and fellow ghost hunters Bortnicker and LouAnne have made a name for themselves as reality TV stars, but now the stakes are higher. 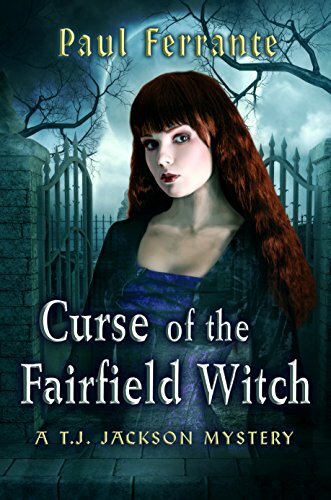 A witch from the 1600s has returned to avenge her death, and the Junior Gonzo Ghost Chasers must stop her. It sounds like great TV, but this time adventure and fame aren’t what’s important. This time, the fate of T.J.’s home town hangs in the balance...and the clock is ticking.